Beautiful shot, Byron! 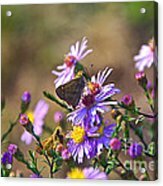 Love the colored florals and the butterfly adds a special touch! 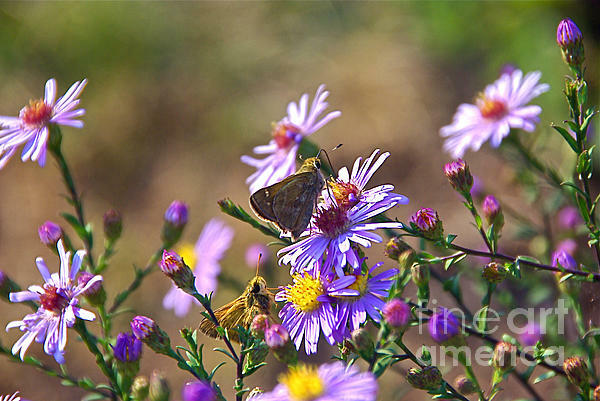 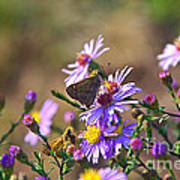 Two skippers in an aster patch, enjoying life.